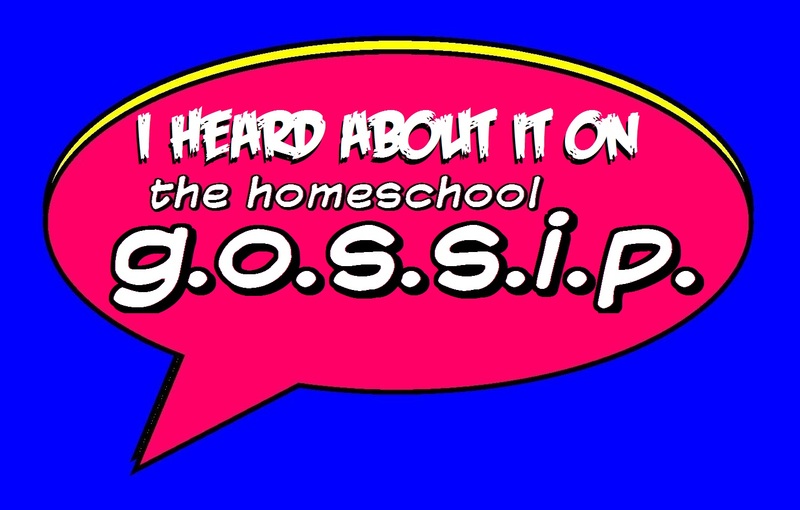 The Homeschool Gossip: Lynda.com free through Charlotte Mecklenburg Library. Lynda.com free through Charlotte Mecklenburg Library. 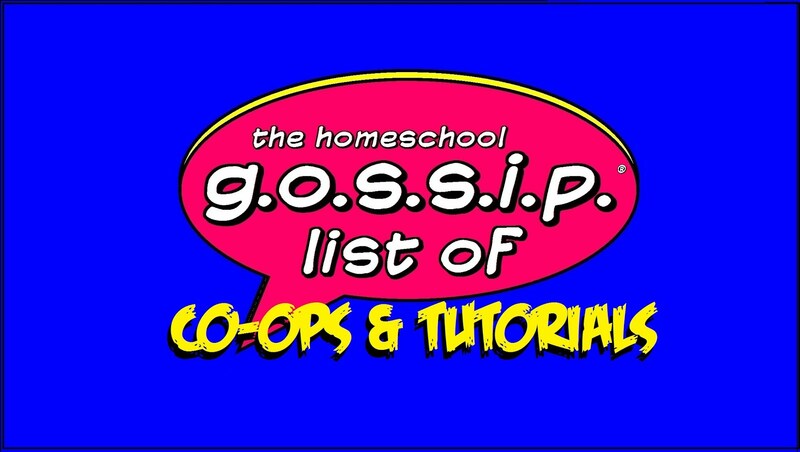 https://www.cmlibrary.org/resource/lyndacom Lynda.com is an online educational site that includes over 3,000 courses (and over 130,000 videos) in popular fields like web design, web development, IT, education/instruction, media production, and business. Normally, using lynda.com requires a paid subscription, but Charlotte Mecklenburg Library cardholders can access lynda.com content FREE with their library card number following these instructions. 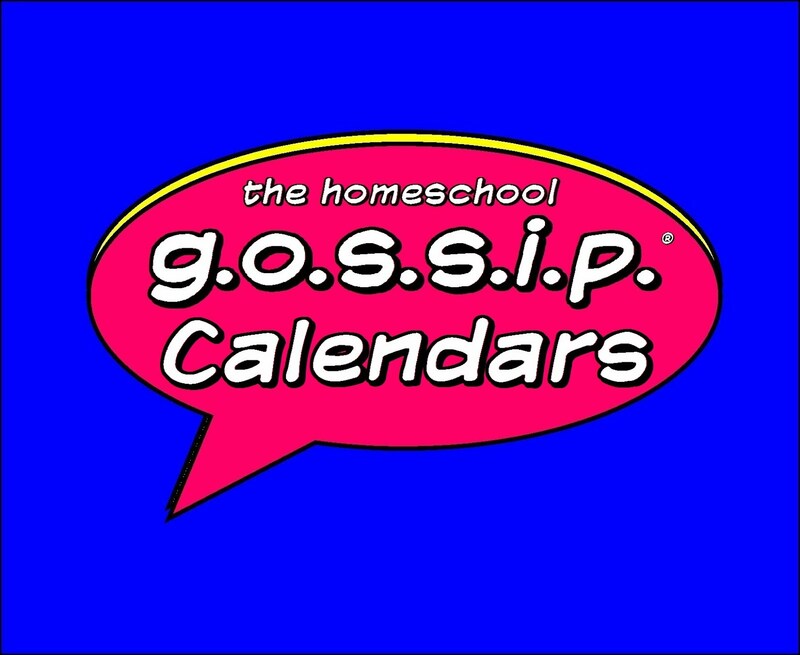 This is an amazing Free Resource that is available through the Charlotte Mecklenburg Library! 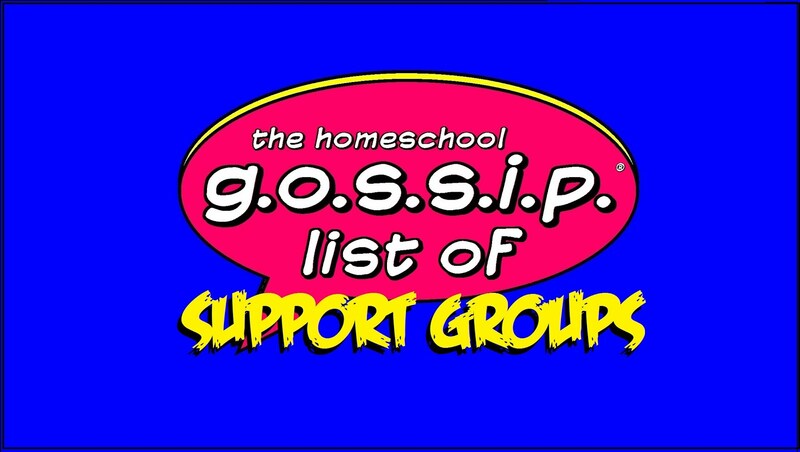 It's been added to The Homeschool Gossip's list of Homeschooling FAQs and Free Resources.